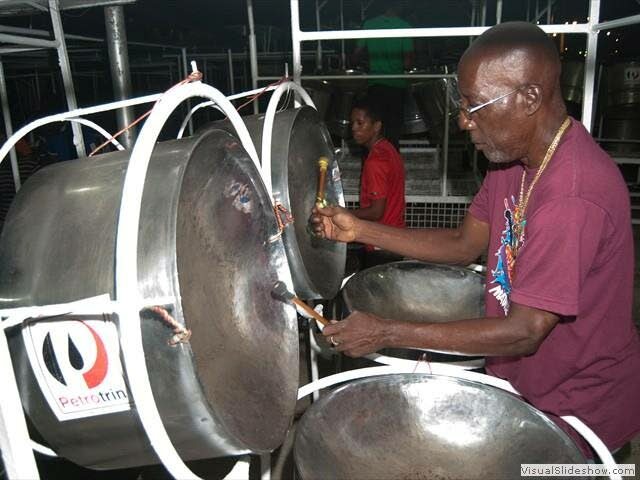 THERE were condolences from the pan fraternity over the weekend on the deaths of Petrotrin Hatters Steel Orchestra's former arranger Steve Achaiba and veteran player Kenrick 'Parelle' Millington. Achaiba, 74, of Seukaran, Street, San Fernando, died last week following a period of illness. His son, Johnathan Achaiba, said his father was up and about earlier last week, but fell ill and died. Achaiba was the Hatters' arranger in the 1970's. He brought home the first ever National Panorama title to south in 1975, when he arranged the song: 'Tribute to Spree Simon' the band, which is based at Lady Hailes Avenue, San Fernando. Millington, 71, from Carlton Lane, San Fernando, was the vice-captain of the band in the 1970's. He died on Thursday night at San Fernando General Hospital. Fellow player and long standing member of Hatters, Chris Mohammed, said PanTrinbago never gave these two panmen their due while they were alive. "They should be given national recognition for contributing to culture and steelpan music in San Fernando,” Mohammed said. The funeral services for both men will take place at Guide Funeral Home on Monday. Achaiba's funeral will take place at 11 am and Millington's at 3pm. Petrotrin Hatters Steel Orchestra will be playing throughout the day at the funeral home as they celebrate the lives of these two men. 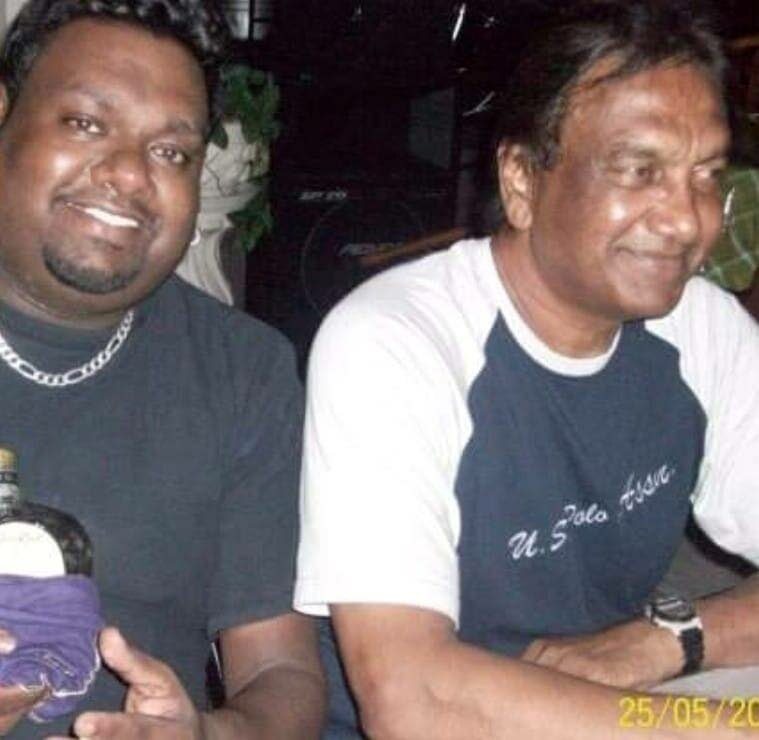 Reply to "Petrotrin Hatters' mourn the loss of two veterans"